CHEMGENE HLD4H disinfectant wipes are manufactured with the latest innovation in non-woven material, offering unrivalled strength, absorbency and low lint properties at a very cost effective price. The wipes are impregnated with a multi-active disinfectant solution that is alcohol free. CHEMGENE HLD4H Disinfectant wipes are developed and tested by qualified chemists and microbiologists. They are then subjected to stringent EN testing procedures to ensure efficacy against a wide range of bacteria, Viruses, Fungi and Spores. CHEMGENE HLD4H High level Disinfectant Wipes are intended for cleaning and disinfecting of hard surfaces of non-invasive, non-lumened medical devices, such as monitors, IV poles and X-Ray equipment. Not to be used to disinfect invasive medical devices. Acinetobacter calcoaceticus, Enterococcus hirae, Escherichia coli, Legionella pneumophila, listeria monocytogenes, Methicillin-resistant Staphylococcus aureus, Methicillin-resistant Staphylococcus pseudintermedius, Pseudomonas aeruginosa, Salmonella tryphimurium and Staphylococcus aureus. Adenovirus, Hepatitis B, Herpes Simplex, Human Immunodeficiency Virus (HIV) and Norovirus. Bacillus cereus, bacillus subtilis, Mycobacterium avium, Mycobacterium bovis and Mycobacterium terrae. Unopened CHEMGENE HLD4H wipes have a shelf life of 2 years. 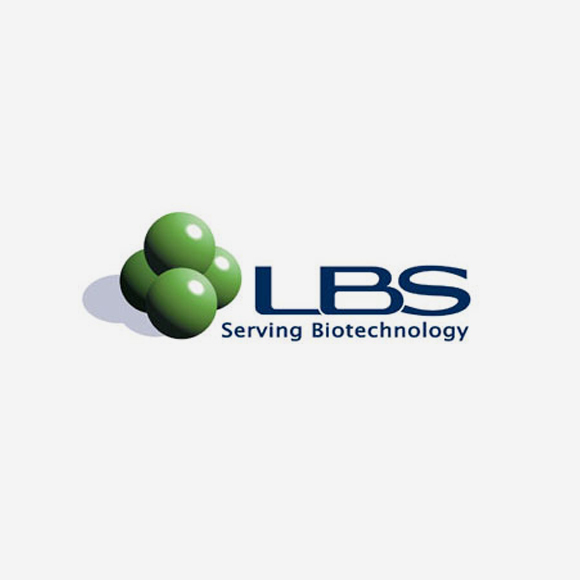 LBS – is the preferred supplier of Medimark Scientific products to the biotechnology industry.